WishFilms allows you to easily maintain a list of movies to view. WishFilms allows you to easily maintain a list of movies to view. 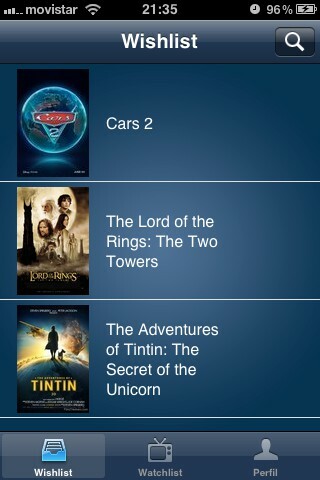 You can search for new movies in Miso and add to your wishlist. 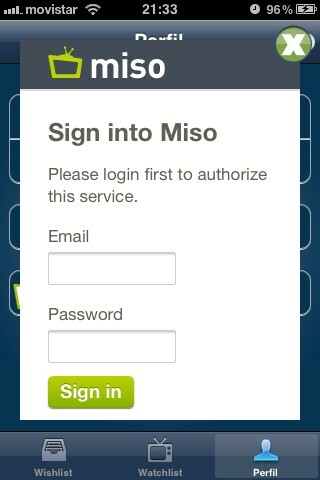 The application allows you to automatically toggle selection of a favorite movie as Miso and even check-in automatically. Just a simple, useful and free way to not forget the movies you want to see.